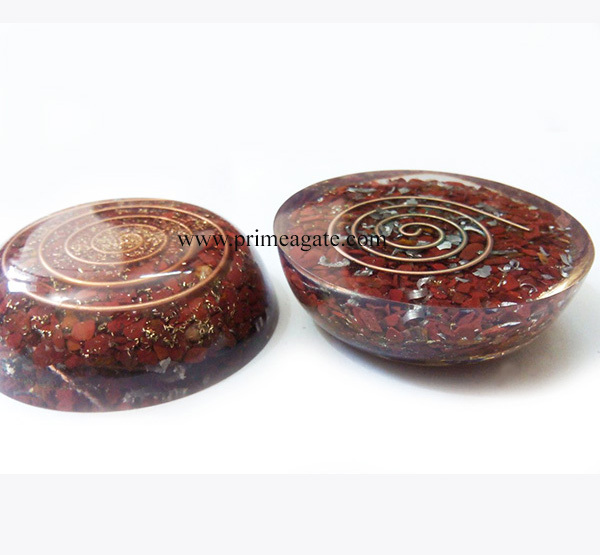 The Gemstone OrgoneBowls are a very important ritual tool and form an integral part of ritual supplies. 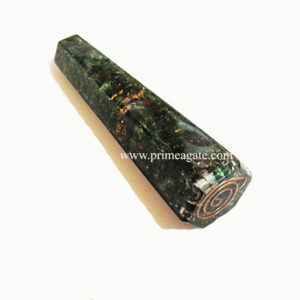 Each sacred piece of carving has its own unique and beautiful patterns and layers. 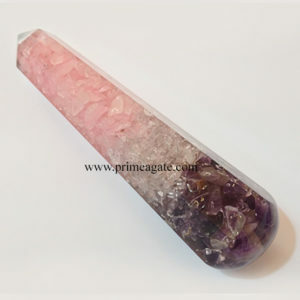 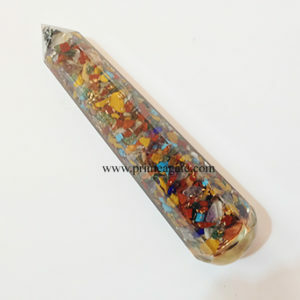 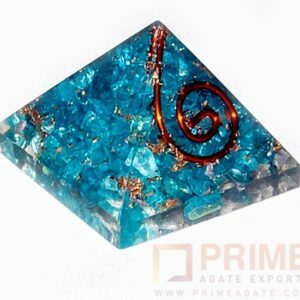 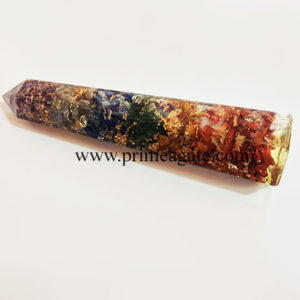 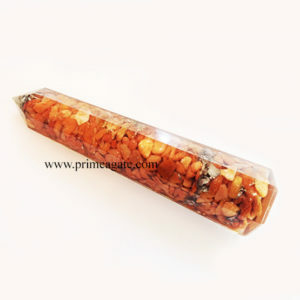 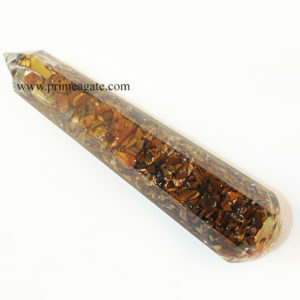 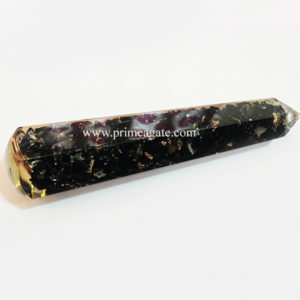 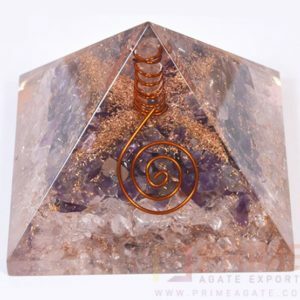 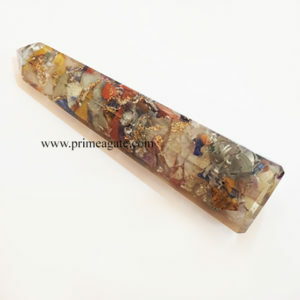 These Orgone Gemstone Bowls make wonderful gifts for decoration or as an addition to an altar.